In a majority vote, the lower house of Dutch parliament supported a motion to no longer allow new sales of petrol or diesel cars from 2025. Last year in Paris, eight US states and five countries (one of which being the Netherlands) joined the International Zero-Emission Vehicle (ZEV) Alliance, pledging to make all new passenger vehicles sales electric by 2050. In 2015, the Netherlands saw over 43,000 new plug-ins purchased, out of some 449,347 registrations, good for a 9.6% market share. We could only imagine the reaction if the US, or other major auto producing country, also made a commitment such as this. Also India’s roads minister last week was quoted as saying he wanted all cars to be electric by 2030. Norway intends to do this by 2025. Meanwhile leadership in Australia leads us backwards,downwards, dirty and brown protecting muscle cars! 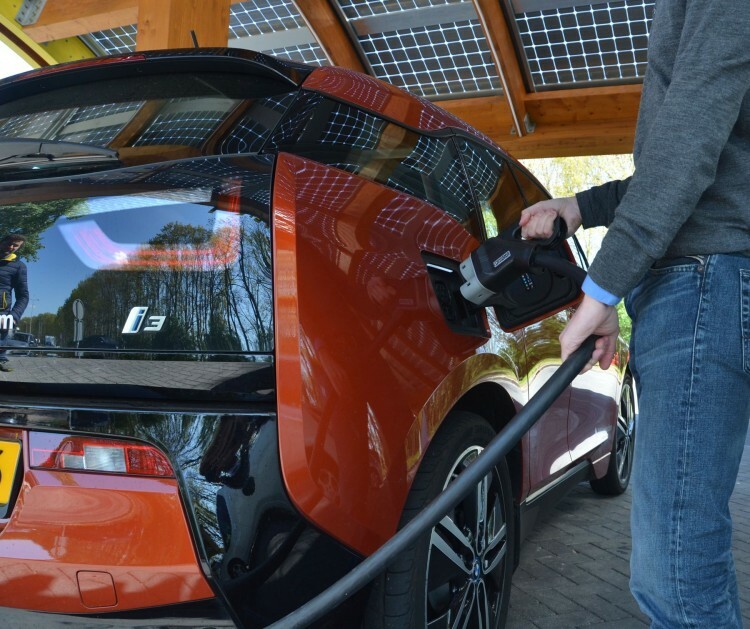 This entry was posted in Events local and tagged 2025, electric vehicle, EV, Nederlands, zero carbon transport. Bookmark the permalink.